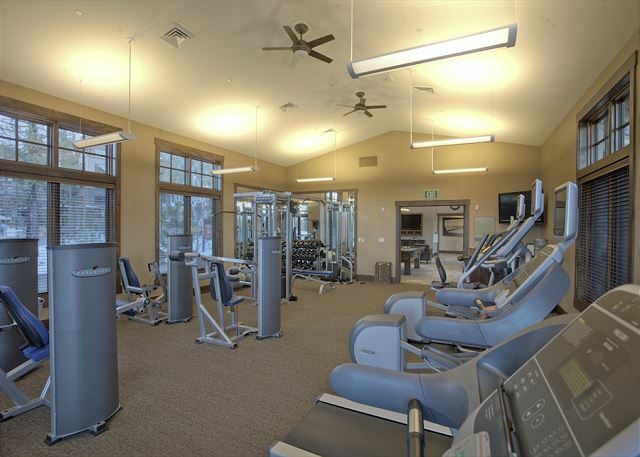 Park your car in the underground garage and forget about it, because this luxurious three bedroom residence is located in the Northstar Lodge Welk Resorts building just steps from the Village at Northstar. In the morning, simply grab your gear from the ski valet and be the first to hit the mountain. Whatever your adventure, you are close enough to take a quick break in your residence or warm up by your own fireplace. Then, enjoy an après-ski drink in the Village or next to your fireplace on your private balcony where you can take in views of the Village, and mountain vistas. 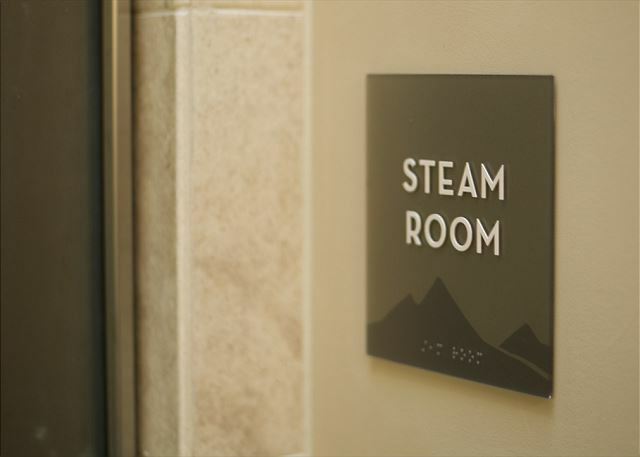 This beautiful, 4th floor Northstar Lodge residence offers custom cabinetry, stainless steel appliances, granite countertops, gourmet kitchen and wood floors. 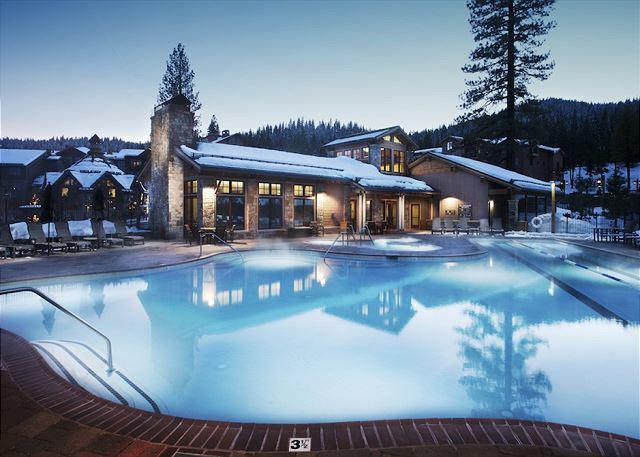 The shared outdoor hot tubs and fire pits are conveniently located on the ground level of the Northstar Lodge. 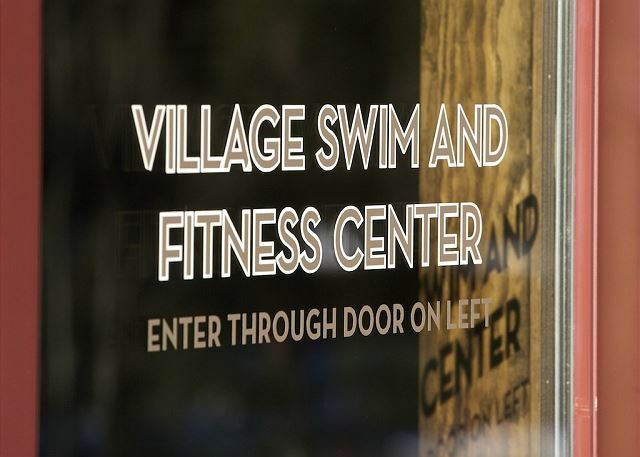 Guests may also enjoy use of the Village Swim and Fitness Center, which features a year-round saline pool, hot tub, large fitness center, locker rooms with steam showers, and game and lounge area. We had a great experience. Overall, the unit was fantastic. Kitchen was well equipped and plenty of games for the kids to play. Perfect location too, especially with a gondola right outside the doors. The accommodation is just as portrayed on VRBO. Nice and comfortable. Loved the spa each afternoon. The only drawback is that it faces the road and with all the snow we had, the plows were going between 2:00 and 4:00 in the morning with their reverse beeps waking us all up. Reception was sympathetic and provided us with ear plugs. Thank you very much for your helpful feedback! We apologize for the nuisance of the plows. 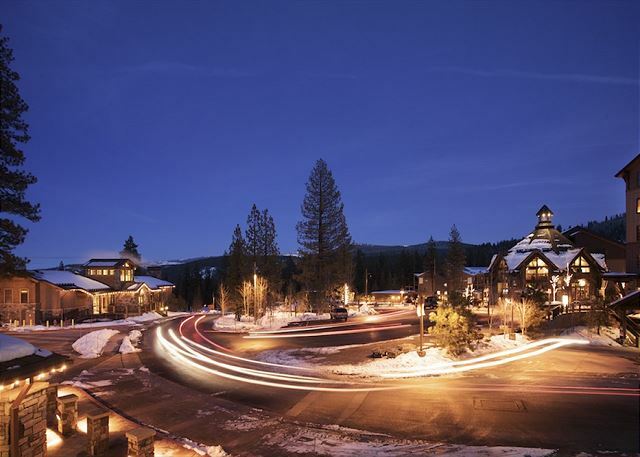 The Village at Northstar sometimes requires extensive snow removal operations during major storm cycles. Normally, this work only occurs during a very finite timeframe. However, the storms we have experienced in the 2018-19 season have been significant. We hope to have you back! 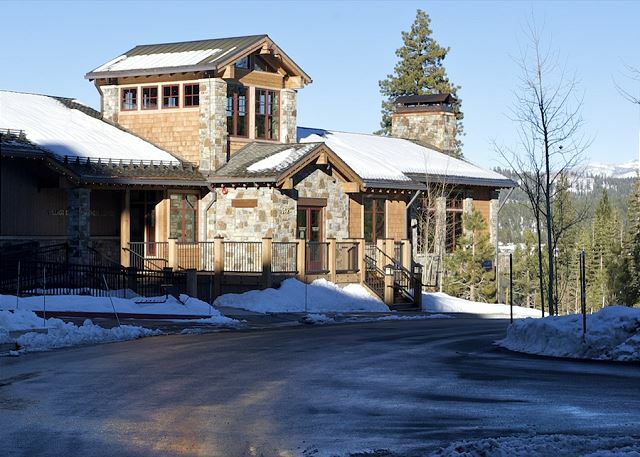 Tahoe Exclusive Vacation Rentals was very accommodating and seamless with our rental transaction. The condo was beautiful, spacious, and had all the amenities necessary for our cooking and cleaning needs. 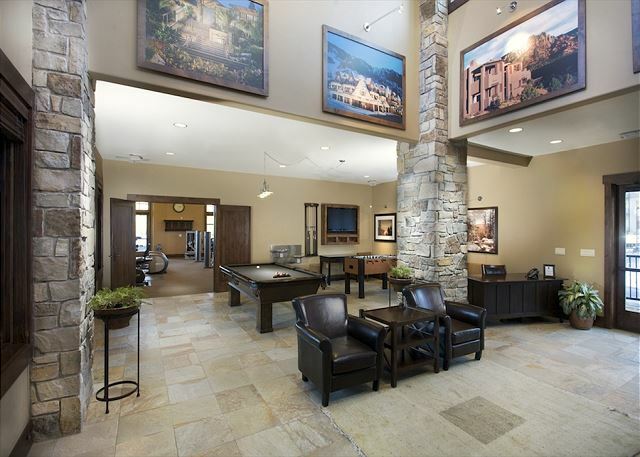 The property also had great amenities such underground heated parking, ski/snowbaord valet, a game room, and a gym. The experience for myself, my wife, our three kids, and two grandparents was a pure joy. We had a great time, we would recommend this unit to others, and we will visit again in the future. All around exceeded expectations. 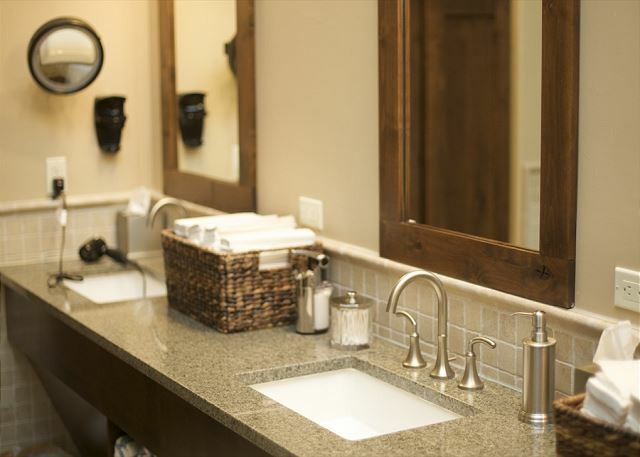 The place was immaculate with luxury, convenience, comfort, and peacefulness - everything we could've asked for. The views of the mountains on the balcony with the fireplace was a great bonus. Using the BBQs to renting movies was fun and easy. We'd definitely stay again. Thank you for your kind review! We look forward to having you back again soon! This was a great unit with a spectacular view. This Luxury Condo was roomy and extremely comfortable! This is the 6th time we have used TEVR for our yearly Tahoe Vacations. They are the best! From beginning to end our family had an amazing time! The management company was a pleasure to work with, the workers at the front desk were kind, helpful, and very knowledgeable. We are a family of six (2 high schoolers, 2 middle schoolers, and parents)...plenty of space, comfortable beds, fun games to play in the unit and Welks Lodge has employees who help with activities around the lodge area, as well as paid excursions. We did many of the games/activities around The lodge area, and we also went on the kayaking/paddle boarding excursion and had a great time! We will definitely stay here again! Can't wait to have you back!!! The staff and rental agent were very helpful and the apartment was fantastic. The only hiccup was that the prearranged cleaning for Friday never showed up.